Mike Pallen opened the doors on the tasting room for his new Elk Grove Village brewery back in March, and the rarest thing – besides some of his beers – is finding an open seat at the bar. 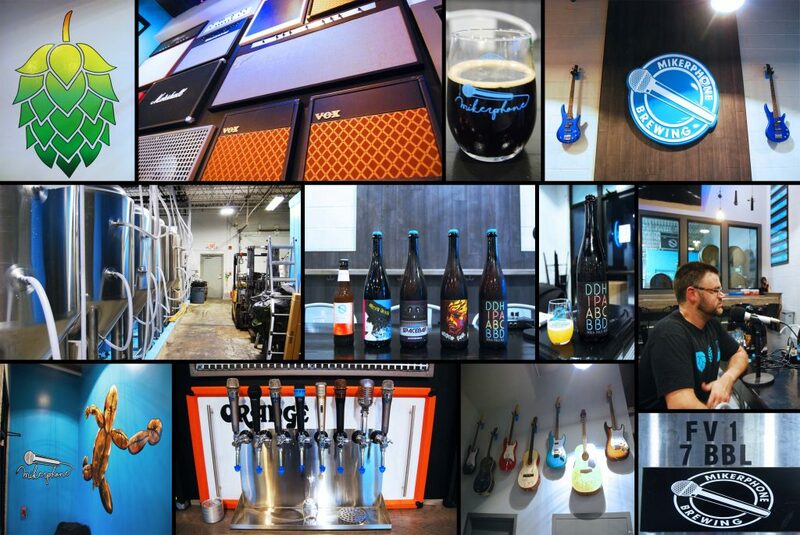 We sat down with Mike at the new location to dive deep into what makes Mikerphone Brewing something like a phenomenon. 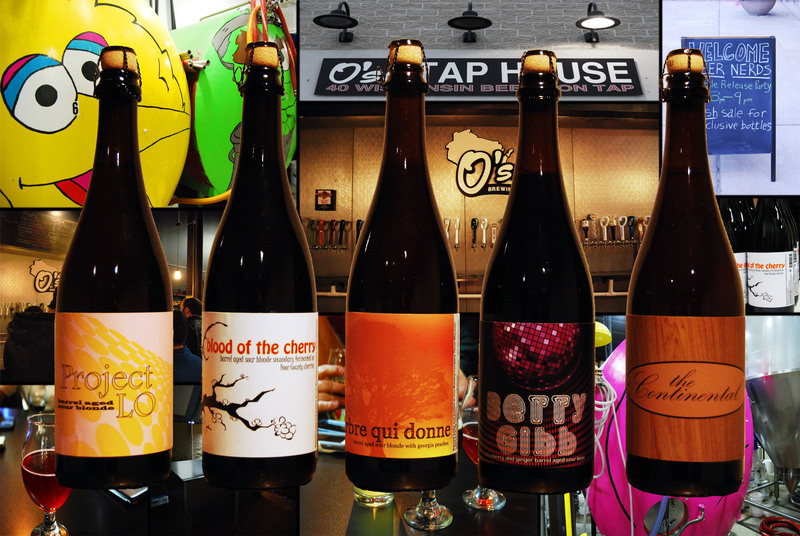 And you’ll find out why opening a tasting room was the best thing Mikerphone has ever done. 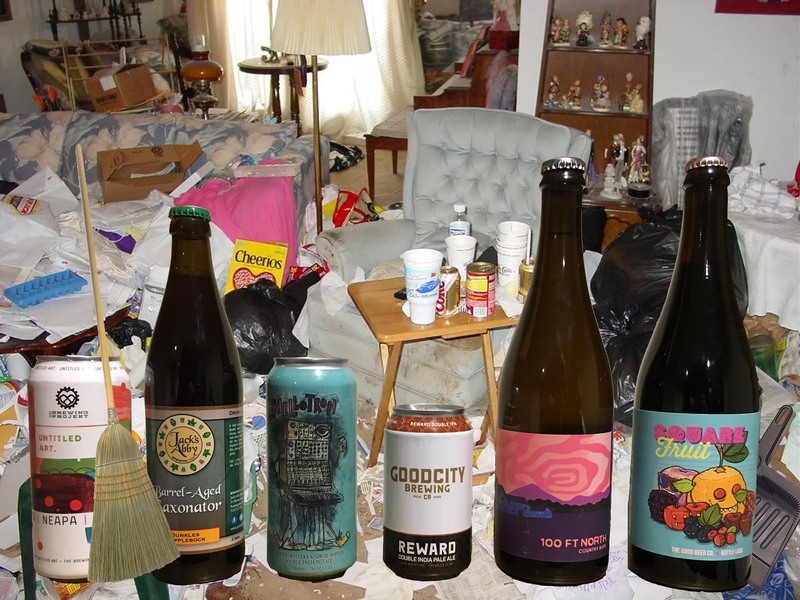 Over many bottles, we discuss the New England styles that have helped make a name for the brand, how he intends to try and fill the demand for Smells Like Bean Spirit (while creating more demand for some upcoming, crazy barrel-aged versions), the future of packaging for Mikerphone, how he uses Untappd for QC, his plans on establishing a flagship beer or two, what’s to come with distribution of his highly-coveted beers, and much more. At some point, we lose sight of the whole “interview” part of the show, and Mike just slides right into the 3rd host chair by joining us on diversions about New Glarus, Easter eggs on labels, music references, Skittles, and the local “gentleman’s club.” So, open up a few hazy ones because we hope you enjoy this longplayer even a fraction as much as we enjoyed recording it. 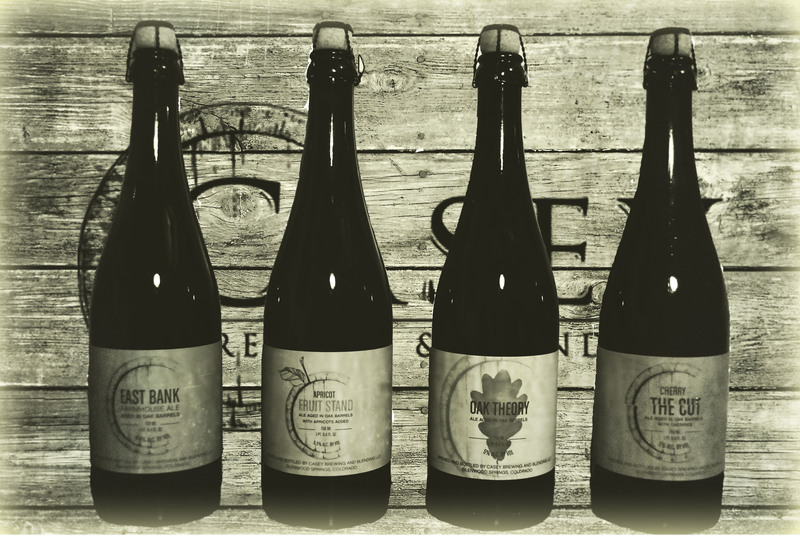 ABV Chicago Episode 180 – Mikerphone Brewing Live!